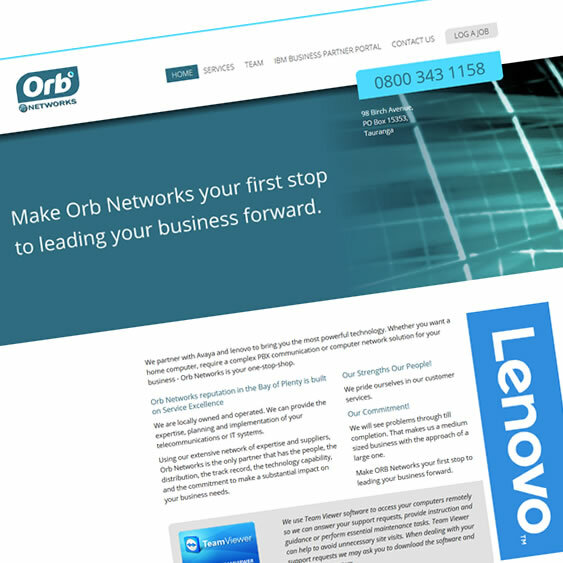 Orb Networks provide the expertise, planning and implementation of your telecommunications and IT systems. Whether you need a new home PC or a state of the art networking installation they provide a range of technology services tailored to fit your specific business needs. The Orb Networks website runs on a custom themed Concrete5 content management system. The theme is mobile optimised using responsive design.